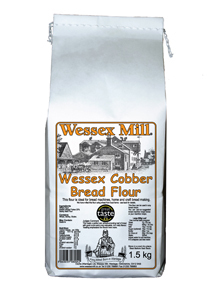 This flour makes a lovely light brown loaf similar to wholemeal but without the large bran flakes. 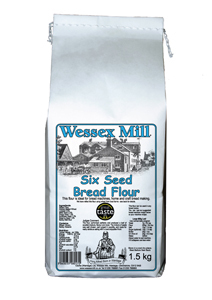 Excellent for bread making especially for creating sour dough loaves. 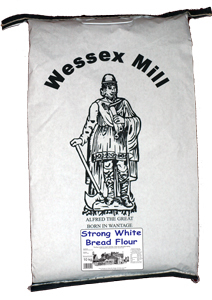 My favourite bread flour. A pleasure to work with and an even greater pleasure to eat. Makes fantastic toast in the morning and great sandwiches. It creates a very flavoursome loaf with a lovely light, airy texture. 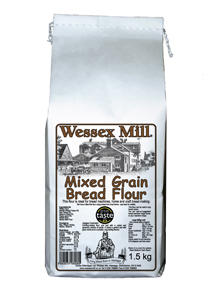 I do find wholemeal a bit hard going whereas this has all the flavour without the bits and density. My first sourdough with this flour showed it as excellent in rise, airiness and colour - and delicious with a slice of Cheddar! The best service and the best products - as always.